The Sydney Adventist Hospital in Wahroonga is the largest private hospital in New South Wales and home to one of Australia’s oldest continuing nursing schools. 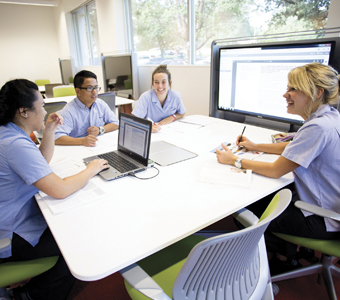 Avondale’s Nursing Discipline provides high-tech, multi-disciplinary training to students in the new Clinical Education Centre on the hospital grounds. 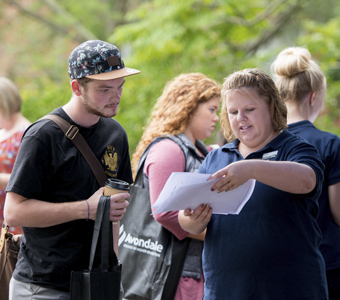 Located on the upper north shore of one of the world’s most liveable cities, Avondale’s Sydney campus is the ideal learning environment for nursing students.